Every single day, Players around the world get to see the release of new titles launching for various mainstream gaming consoles. 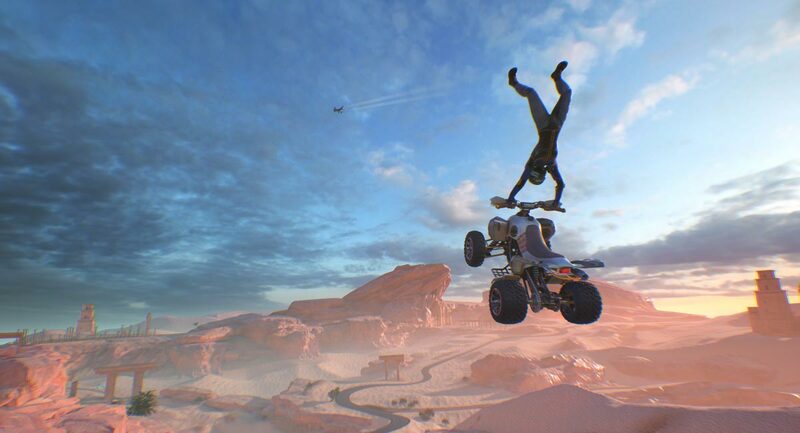 One of that launching in soon time is "ATV Drift & Tricks: Definitive Edition", a racing title developed by Maximum Games featuring motorbikes and quads plus a variety of game modes geared for fun gameplay. 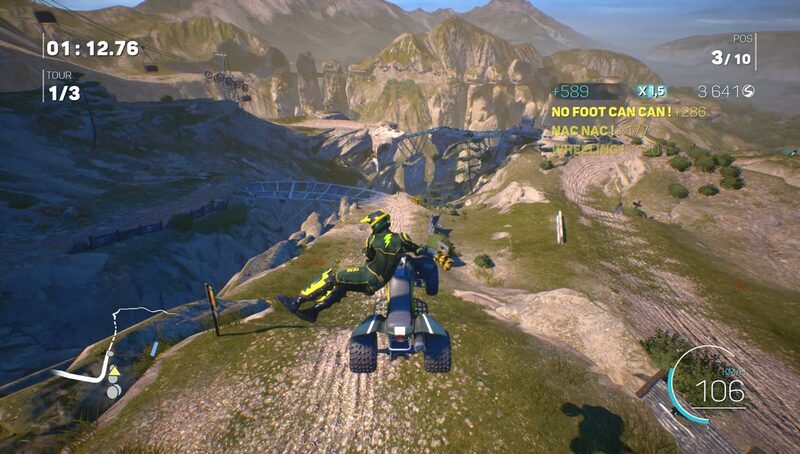 Modes include quick race, hot lap, and last one standing and a split-screen mode which enables gameplay with friends or online races with 10 other players at a time to find out who's best with their hands on an off-road vehicle. Developer Maximum Games is also responsible for upcoming titles such as Farming Simulator 19 which drops on the same day as the Definitive Edition, Call of Cthulhu, V-Rally 4, Train Sim World and Fishing Sim World. Currently available games also published by the game studio include Tennis World Tour, AGONY, Conan Exiles and Extinction. 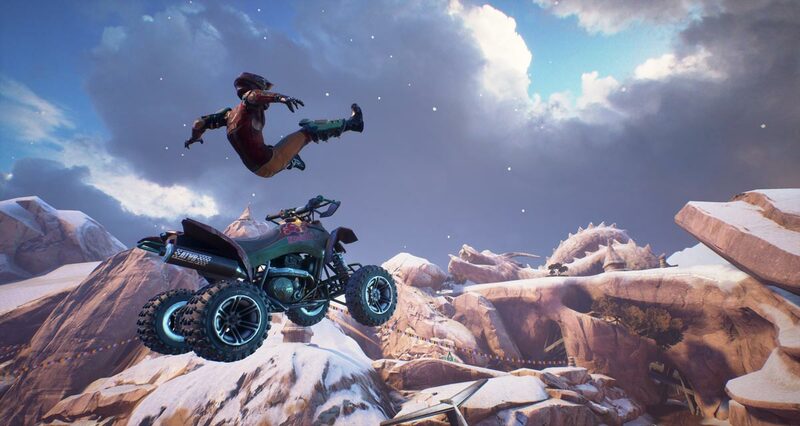 Players who get their hands on the "ATV Drift & Tricks: Definitive Edition" will get to perform crazy stunts and drifts, race on varied tracks and terrain and take on wild and challenging game modes which offer all fun. It's available for the PS4 and Xbox One consoles.